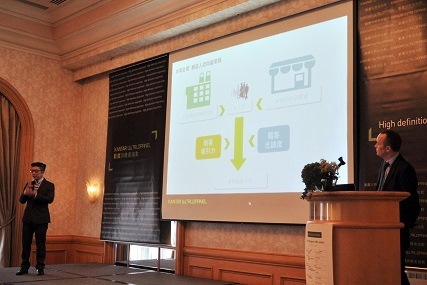 KWP held Expert Service Workshop at The Sherwood Taipei, introducing our shopper analysis tools! Kantar Worldpanel Taiwan held a seminar on October 16th at The Sherwood Taipei, where we demonstrated to leading FMCG manufacturers how you can best manage your category, recruit new buyers, the best pricing & promotion strategy and media evaluation in Marketing, using our latest advance analysis tools! The event was a huge success, where we received both positive and valuable feedbacks that will sure help us to help provide our clients with the best insights! Click here to download "Media Profiler" Click here to download "Price Response" Click here to download "Trial Drivers" Click here to download "Category Manager"